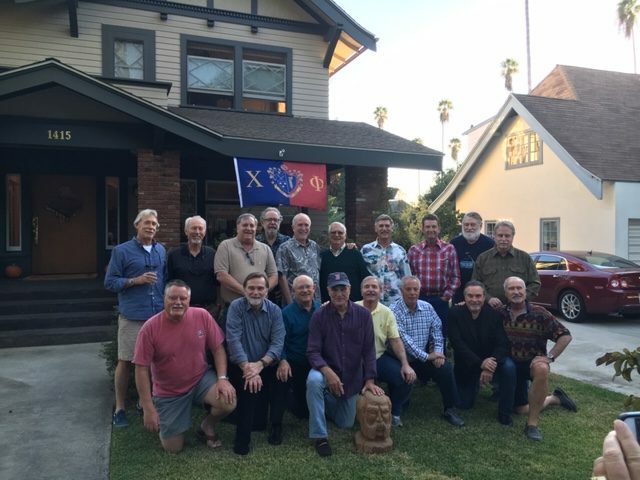 Brothers from the New Member Classes of 1965-1967 returned to Los Angeles this November to celebrate 50 years of Brotherhood, and, of course, to cheer on their beloved Trojans. Homecoming weekend saw them face off with the University of California, home of our Lambda Chapter, but the weekend was really all about Eta Delta. Steve Felice, Eta Delta 1970, was instrumental in organizing the weekend and was gracious enough to open his home to Brothers that Sunday for a backyard picnic. Some Brothers in attendance had not seen each other for nearly 50 years! The Regional Ritual Retreats of 2018 provided nearly 100 members with an opportunity to invest themselves in our heritage and Ritual and walk away as a resource for our Brothers across the country. The Goliard Program has significant ties to RRR, as many of the Alumni facilitators are themselves Goliards and certified experts in our Ritual. The Goliard status, coveted among many, was conferred upon three Brothers at RRR this year. Brothers Weiss, Scheller, and Davis. “Last year, I attended RLA where Grand Epsilon Matt Scheller, Psi 2007, gave a talk on Ritual. I was shocked to discover that our Fraternity has many of the classic secrets that my Chapter had never taught: Passwords, Unwritten Law, and even a secret handshake. My Pledge of secrecy and the entire New Member process suddenly made more sense as I finally got a glimpse of the secrets that I am bound to protect. I learned the full challenge that year at Congress after getting denied entry twice. Shortly before RRR, my fellow Congressional Delegate and I decided to join the Goliard Program. We believed that this would be an excellent opportunity to learn about all of the Ritual and history of our nearly 200 year old fraternity, and that it was crucial to incorporate Fraternity traditions into our struggling Chapter. Now having gone through the program, I have a strong foundation in Chi Phi ritual and history, and am excited to bring what I have learned to chapters wishing to learn more. That said, I still have much to learn, and am looking forward to working with fraternity leadership as well as other goliards to continue my studies and to strengthen ritual on a national level. Two Alumni Brothers also attained Goliard status this summer; Grand Epsilon Matt Scheller, Psi 2007, and Michael Davis, Alpha-Pi 2016, have worked diligently on preserving Chi Phi’s heritage through the archives and Greek Life Museum while also forming the Regional Ritual Retreats into one of the Fraternity’s premier and most loved educational programs. The Fraternity is privileged to have so many men like Brothers Weiss, Scheller, and Davis who have helped Build Better Men at every opportunity. Congratulations to them on a well-earned distinction! The Goliard Program is an educational program designed to encourage in-depth learning into the Heritage and History of our Fraternity. Those wishing to enter the program will advance through several stages, known as Chambers, with an eventual certification upon completion. These certified “Goliards” will be the experts on the History, Ceremonies, and Traditions of Chi Phi, and will be called upon to assist other Brothers and Chapters throughout the country when help, advice, or guidance is needed. The program is designed to train those who could assist the Fraternity in educating other Brothers on a Chapter by Chapter basis or at potential future Ritual Educational Programs. Therefore, it is important to note that those looking to complete the Goliard Program should have at least a very basic understanding of the Chi Phi Fraternity’s Ritual and History. You can download the full Goliard Program and application packet on Chi Phi Connect. 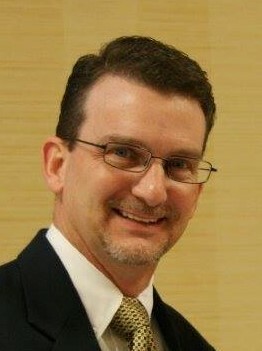 Email Heritage & Traditions Counselor Clark Kjorlaug at kjorlaug@chiphi.org with any questions about the program. Congratulations to our 2018 award recipients! We are honored to recognize you for your outstanding work this past year and look forward to seeing our Brothers continue Building Better Men through Fraternity and Community. The Fraternity was honored to recognize 15 outstanding Chapters, Colonies, and Associations, and 14 hard working individuals during the 153rd Congressional Banquet on the evening of June 23. 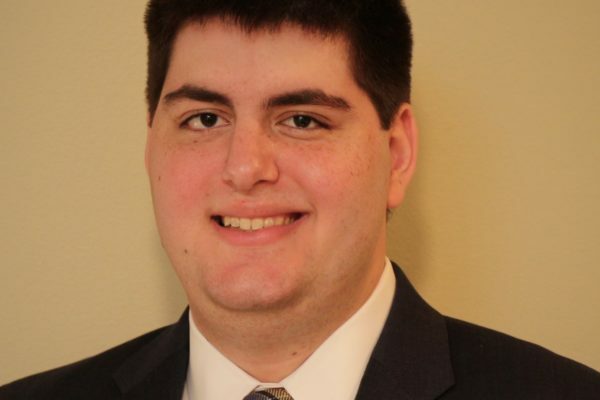 Among the many accolades given, Benjamin Bloom received the first George M. MacDonald Risk Manager Award, adopted at the 152nd Congress in honor of our past Grand Eta. It is worth noting that the Fraternity broke tradition in recognizing not one, but two outstanding Brothers with the William M. Byrd Alumnus of the Year Award. Brothers Blakeslee and Wolfgang have dedicated much of their time and energy over many years to the Fraternity and their Chapters, rendering it impossible to choose between them. This was one tradition worth breaking for them. Please join us in congratulating our Brothers and Chapters on all they have done! We are saddened to share the news that Dr. Jonathan Y. Richmond, Zeta 1962, Zeta Delta 1962, entered Chapter Eternal this morning. Brother Richmond was a noted scholar on Biosafety and previously worked for the Centers for Disease Control as the Director of the Office of Health and Safety. Always the advocate for his Fraternity, and especially our undergraduate members, he served for many years on Grand Council as both Scholastic Counselor and as Grand Gamma on the Councils of Grand Alphas Jeff Velis, Steve Runkel, Ron Frank, Rich Lane, and Rocco Henry Carnevale. Apparently unsatisfied with his already superhuman involvement, Brother Richmond also took on the role of Chapter Advisor to our Gamma Zeta Chapter at UNC Wilmington. In 2013 the Fraternity honored Brother Richmond with the Walter L. Cronkite Jr. Award during the 148th Congress in Baltimore. This elite award is reserved for Brothers who have made outstanding contributions to society through lifelong service; a distinction well-fitting of Brother Richmond. His friend and Brother Tommy Harrelson, Gamma Zeta 1964, wishes for Brother Richmond to be remembered as “generous in every way,” but especially with his time and commitment. Brother Richmond was active in St. Philip’s Episcopal Church in Southport, North Carolina, for many years as a reader, visitor, and organizer of weekly community lunches. He and his family supported the arts, particularly community theater, and he was heavily involved for many years in the Boy Scouts of America. Our deepest condolences go out to Brother Richmond’s family during this difficult time. He was a True Gentleman and will be greatly missed. Join Brothers from across the country for a Club event near you! Friday, July 14: The Boston Chi Phi Club is hosting their summer Bowling Bonanza at Kings Dining & Entertaining – Dedham. The event is from 1:30-3:30pm. Follow their Facebook Page for more information and updates on other events. 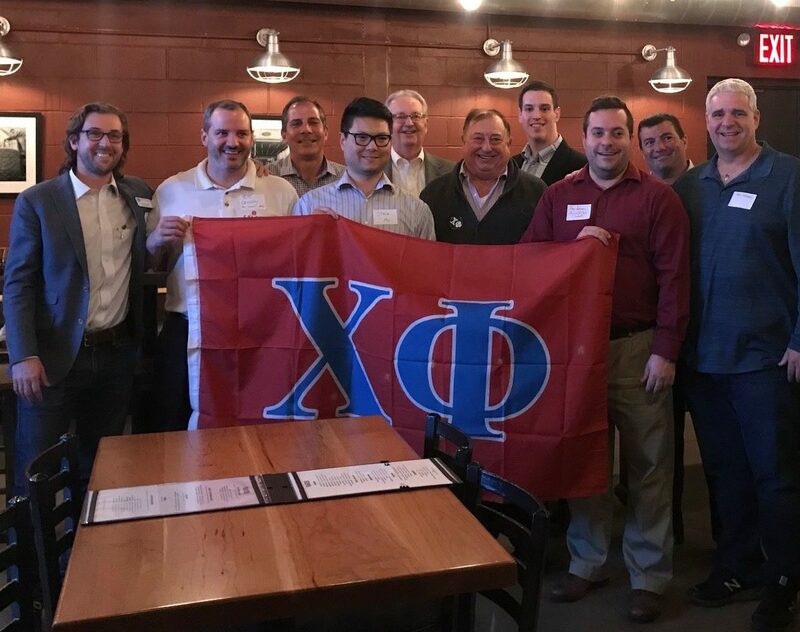 Thursday, July 19: The Philadelphia Chi Phi Club will be gathering at Roy-Pitz Barrel House (990 Spring Garden St., Philadelphia, PA 19123) from 6-9pm. Follow their Facebook page for more information and updates on other events. 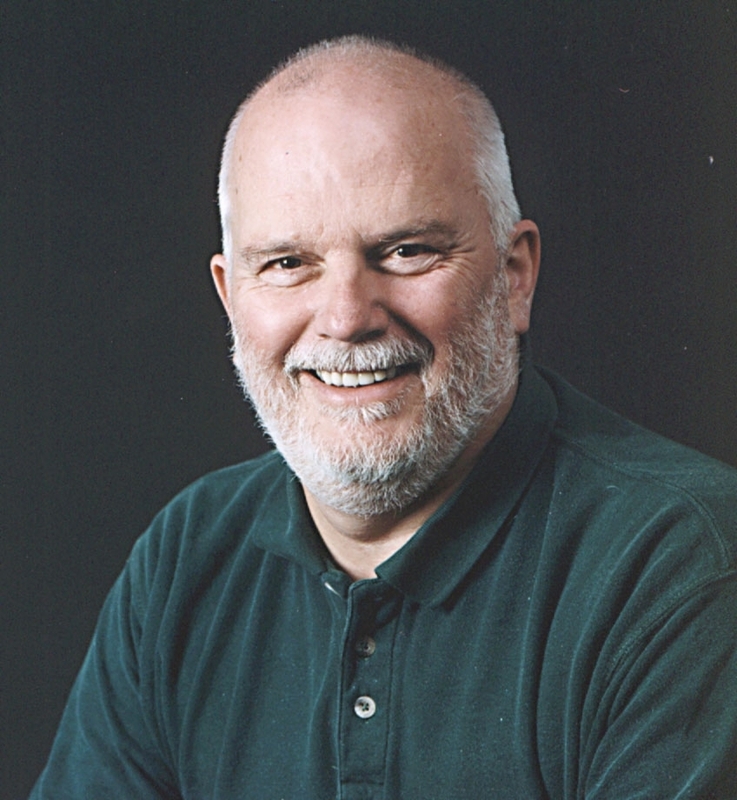 Paul DePace, Rho Iota Kappa 1966, received the Paralympic Order, the highest accolade from the Paralympic Movement, during the 2017 Paralympic Sport and Media Awards in September. He received the Order alongside Denmark’s Karl Vilhelm Nielsen and France’s Gerard Masson. The Orders were presented by Sir Philip Craven, then the President of the International Paralympic Committee (IPC). 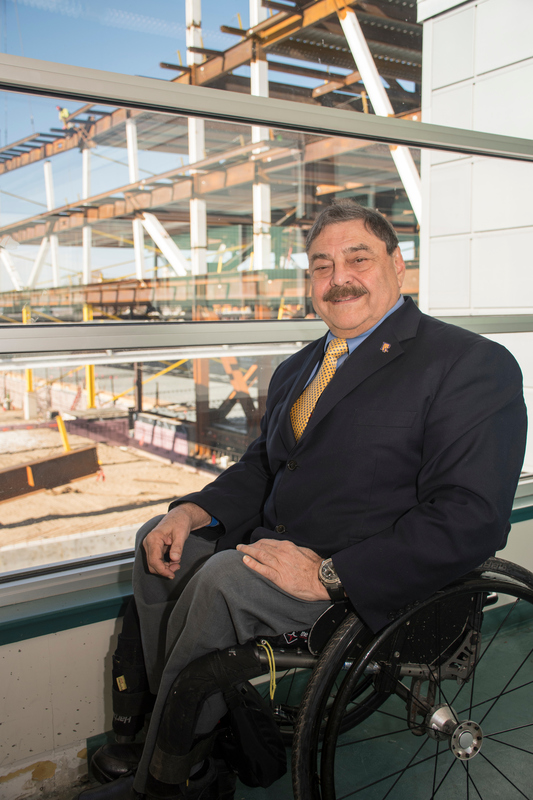 Brother DePace, the President of the International Wheelchair and Amputee Sports Federation (IWAS) received the Order in recognition for the nearly 50 years of work he has put into the Paralympic Movement. During this time, he has been an athlete, coach, United States’ Chef de Mission, and Board Director for the Atlanta 1996 Paralympic Games Organizing Committee. His roles have also included Vice-President of the International Stoke Mandeville Wheelchair Sports Federation (ISMWSF) and IPC Executive Committee. As IWAS President since 2001, he did much to promote Paralympic sport internationally from the grassroots to high-performance levels. Photo courtesy of The University of Rhode Island, Nora Lewis. Article adapted from original by Daniel Etchells, Abu Dhabi National Exhibition Centre. 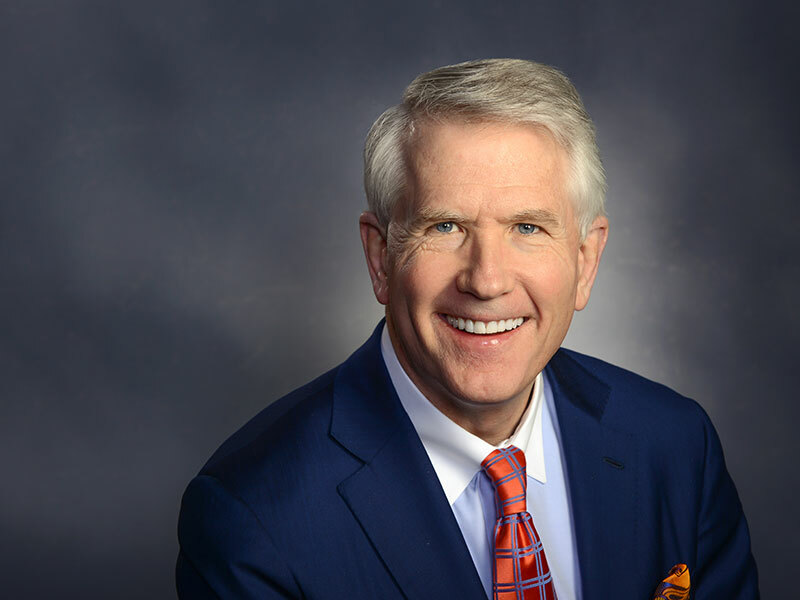 The Bucknell University Board of Trustees unanimously voted to elect trustee Chris O’Brien , Phi Lambda Theta 1980, as its next chair, Bucknell University President President John Bravman announced May 3. Brother O’Brien brings to the position a broad perspective on the University. A 1976 graduate of the Christian Brothers Academy in Lincroft, New Jersey, he enrolled at Bucknell to major in business administration. He was member of the cross country and track & field teams and served as Alpha of the Phi Lambda Theta Chapter. He has since held a number of volunteer roles at the University, including for Reunion, the Career Development Center, and the Alumni Board. More recently, he served as a co-chair for WE DO, The Campaign for Bucknell, contributing to the successful conclusion of the half-billion-dollar campaign in July 2017. In 2013, he and his wife, Liz, established the Christopher & Elizabeth O’Brien Family Scholarship. 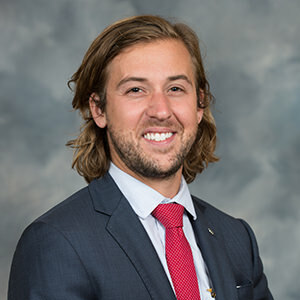 Currently a member of the Board of Trustees’ Executive Committee, Brother O’Brien previously held the position of chair of the Development & External Relations committee and has also served as a member of the Academic Affairs, Campus Life, Finance, Investments, and Nominating & Governance committees. 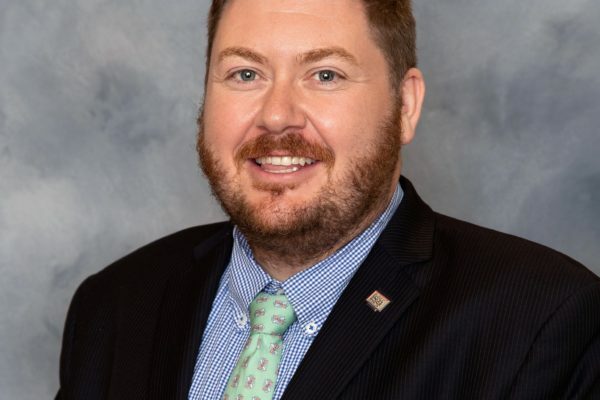 “I am truly honored to have the confidence and trust of my fellow board members at what is an incredibly exciting moment in Bucknell’s history,” he said. 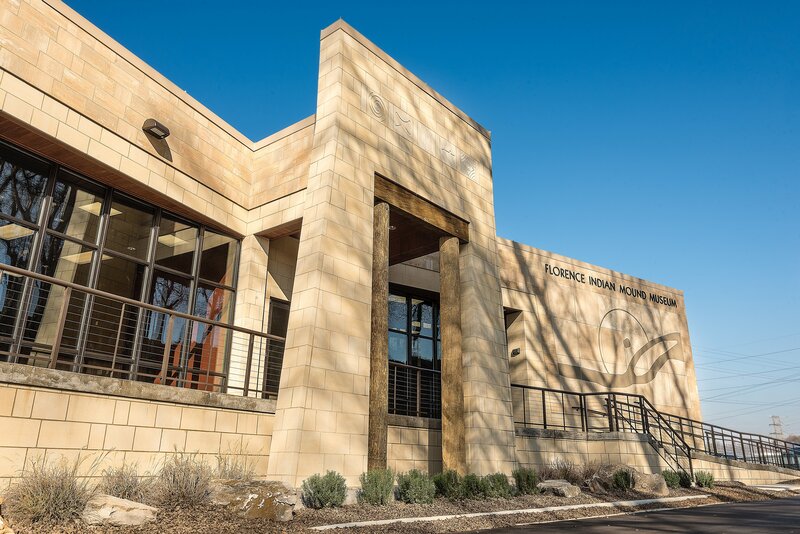 “Having served as a trustee for the past six years, and being the parent of two current students, I have developed a great appreciation for the exceptional work of our talented faculty and staff, and I look forward to supporting their efforts and continuing our collective work of strengthening the institution in this new capacity.” He will assume the role of chair effective July 1. O’Brien is the founder and a partner at Endurance Capital Partners and the founder, president, and CEO of O’Brien Capital Advisors. He has previously held a number of leadership positions at various investment firms, including as president of the United States & Europe for Investcorp International, Inc., a publicly traded alternative asset firm, overseeing $15 billion in assets in offices in Bahrain, London, and New York. Chris O’Brien, Phi Lambda Theta 1980. Photo by Gordon Wenzel. Original article by Andy Hirsch, Bucknell University. Read it here. Alexander Olesen, Alpha 2017, began formulating his plan for an environmentally friendly and efficient “micro farm” during his Social Entrepreneurship class at UVA back in 2015. 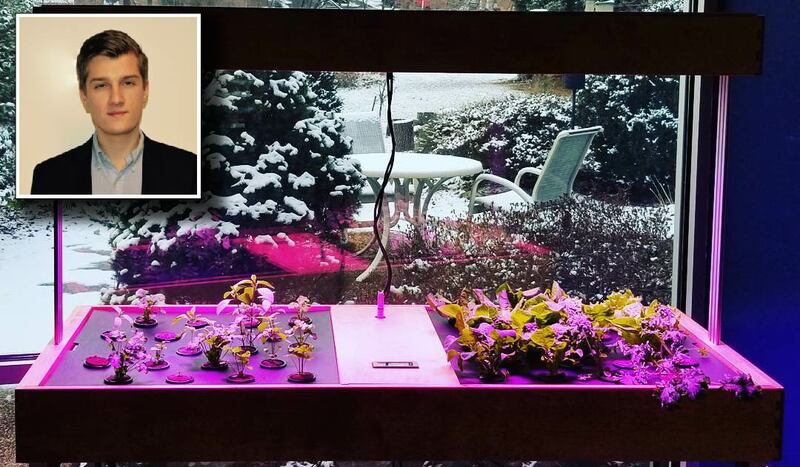 Now a fully formed company, his startup – Babylon Micro-Farms – has just been awarded a $10,000 grant from Dominion Energy. His hydroponic systems scale down the usually industrial-sized farms to a 5×4 foot table – small enough, Alex remarked, that “we used the house to test some of the prototypes in the early days.” Unlike normal plant growth, hydroponic systems rely on nutrient-rich water instead of soil. Outside of the Chi Phi house, his creation is now in use at several restaurants on Charlottesville and even on UVA’s campus. “There were several brothers involved and we still have brothers regularly interning for us,” according to Brother Olesen, who has kept the project close to home. Now with his additional funding secured, he hopes to expand and make his Micro-Farms available to a wider audience.